The new neighborhood is a place of encounter. The lodging is residence and center of life for about 1.400 inhabitants and offers through its creative openness both space to the residents, as well as to the surrounding residential areas and work places. City thrives on diversity and attractive medium-through exchanges and among themselves. And one can easily imagine that the green neighborhood offers the different user groups, such as families with children, singles, shared apartments much room for development, but also the employees, by for example Oerlicon and Inficon, a special place for lunch. 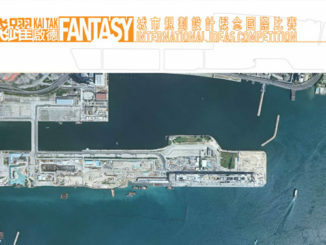 The context of the competition area is both in its architecture and use extremely undecided and heterogeneous. Therefore it seems only logical that the new quarter relates in his identity on the existing green spaces. 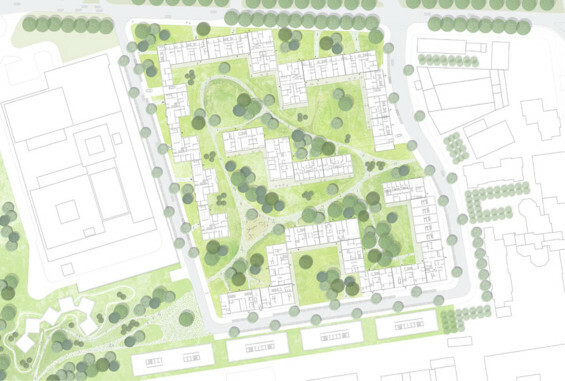 The juxtaposition of different sized green spaces in this spatial connection is an extraordinary potential for the new residential area, offering unique residential qualities. Living in and from an ample park and yet right in town. 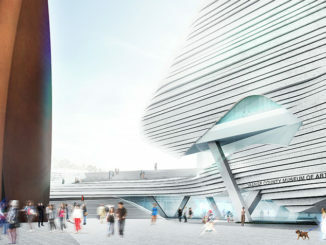 The plan developed a distinct urban character in conjunction with an individual development of medium-sized granularity. The lower 4 floors form the edge area of ​​the neighborhood. They are flowing, semi-open spaces and create urban spatial continuity. The upper floors set the tone and provide the necessary transparency and spatial effect. The change from open and closed allows glimpses into the depths of the quarter and allows setting effect of residential development. 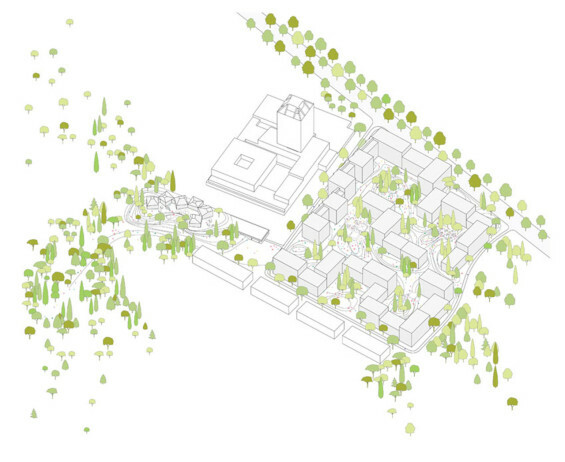 From the perspective of future residents, the lower residential areas relate to light, transparent parkland. The top residential areas enjoy panoramic views in and to the residential area. The Raderberggürtel deserves to be Boulevard. Especially narrow rows of trees making the profile less far and the road again habitable. Groups of closely spaced tree packets characterize the easy meandering Mertener road. Inspired by a small, elegant collection at the western edge of the area, an elegant yet simple topography developed within the district. Slightly elevated “stages” as transitions between buildings and landscape enable connection of the ground floors of the Park, the need to explicitly specify no private space. Careful selection of city trees give every green crew accommodation a special atmosphere and identity. Each room is unique and part of the whole. Three long diagonal form the backbone of the composition of the garden courtyards. These long lines of sight ensure openness and the experience of spatial depth in a sustainable urban living environment. The development concept provides for the ring closure of the road to the prolonged Mertener Raderberggürtel. The addresses are usually on the outside of the area where the house additions are pinned to green indoors. The implementation can be divided into 5 phases of construction. Starting with the adjacent buildings at the western boundary, the phases develop logically from north to south. The planning of the parking spaces and underground parking is linked to the construction phases and ensures a low car, probably mostly car-free living environment.